Hello I Am Cookii And I Play Rumble Alot... 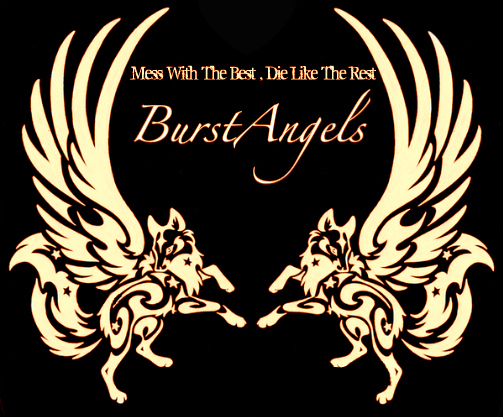 I Want To Beat The Leader Of Burst Angels One Day Cause I Know I Can . Lol you want to beat me lol? My Grand mother just past away ._. I am Cookai (Or other wise known as the bish/gold digger/begger) But i've hatted this because everyone has been calling me a guy and shet it's been rlly p1ssing me off... So im thinking of quiting the game. So Yea ._. First off, trying to beat Jordy? And third, people just hate to much. You shouldn't quit cause of a bunch of haters that don't even have enough of a life to stay out of others. Rumors are just rumors, don't let them get to ya. I'm sorry to here about your grandmothers death its really sad and People are just jealous u get free stuff from other people want it. So you good keep your head up.